Lying in the shadow of Table Mountain and the Cape Town Stadium on the Green Point Common, the course belies the 9 hole status and 14 greens. 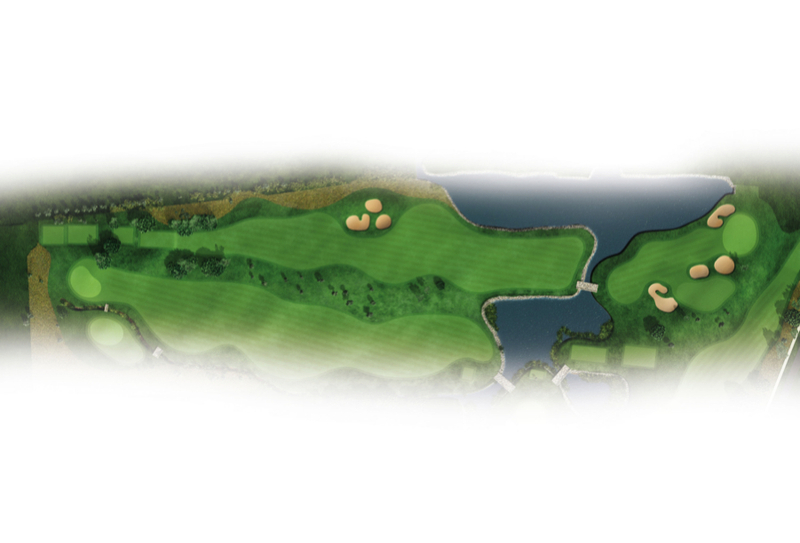 With long and or separate tees, together with 14 world class greens, the course plays very much like an 18 hole layout. The large greens and wide fairways make the course very playable for the average amateur while still a test for the lower handicapper. 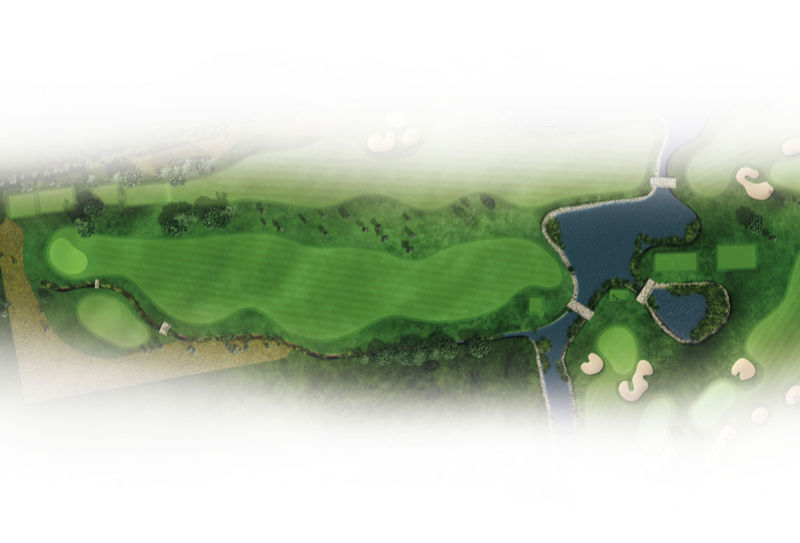 The course is parkland in design with Bent Grass greens and Kikuyu fairways. The golf course was designed in conjunction with the highly acclaimed Green Point Urban park and is therefore a biodiversity showcase with abundant fauna and flora. Four different species of local grasses have been planted in various grassland areas that separate the holes, giving the course a very distinctive look. While situated on the coast, the course is protected from the prevailing winds and this facilitates the ability to keep the course in a superb playing condition. 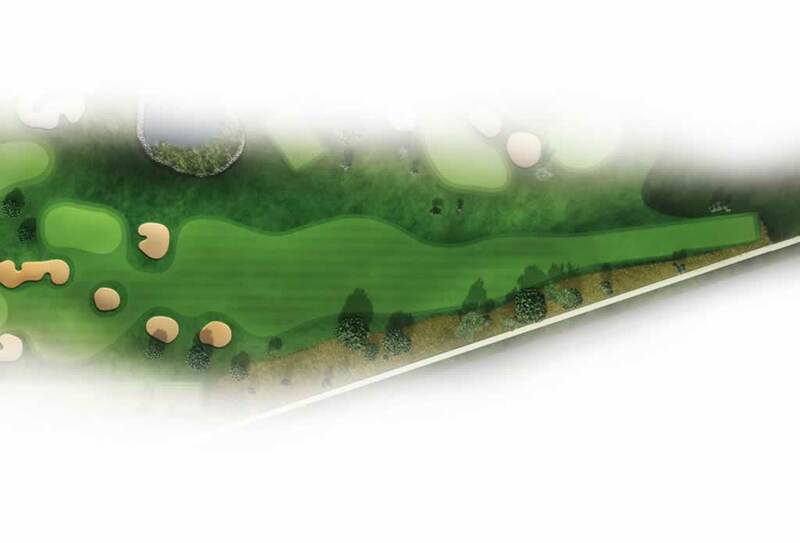 The course designer, Mark Muller, has created something of real significance, and the variation of holes together with the close proximity of the City of Cape Town and Waterfront, makes this a must play course. The tough par five 12th and the closing par three 18th over water will leave you with lasting memories of this wonderful layout. 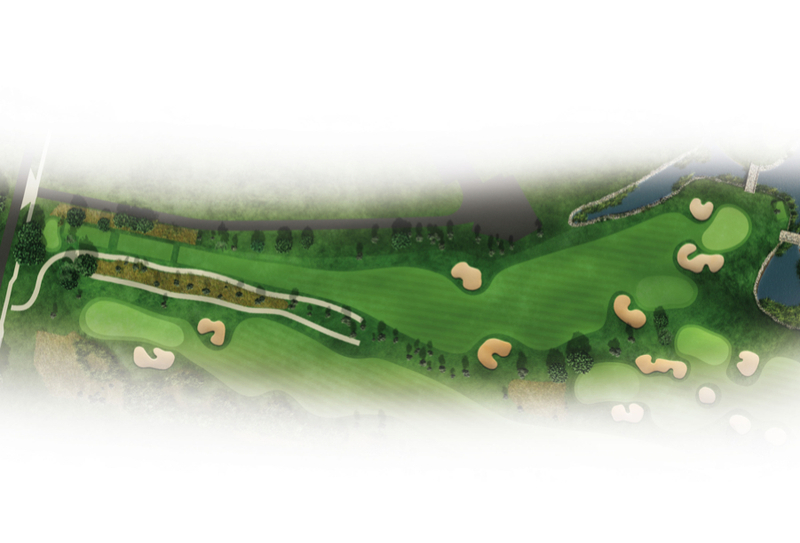 A comfortable par 4 to start your round driving into a narrow fairway guarded by two bunkers on the left hand side. The long green slopes from right to left and your approach is played directly into the predominant sea breeze so add some yardage to your club selection. The testing and lengthy par four playing back towards Table Mountain rewards the longer driver who can clear the raised hump in the fairway. The flat green is well protected by a meandering water hazard front and right and a conservative lay-up will more often than not produce better results than a long iron or wood played to the raised green. After negotiating your drive down the narrow fairway you are presented with a tough challenge to hit the small layup landing area surrounded by water on three sides. Longer hitters can risk clearing the water. Turning back towards the Waterfront is the first bit of relief after the tough second and third holes. 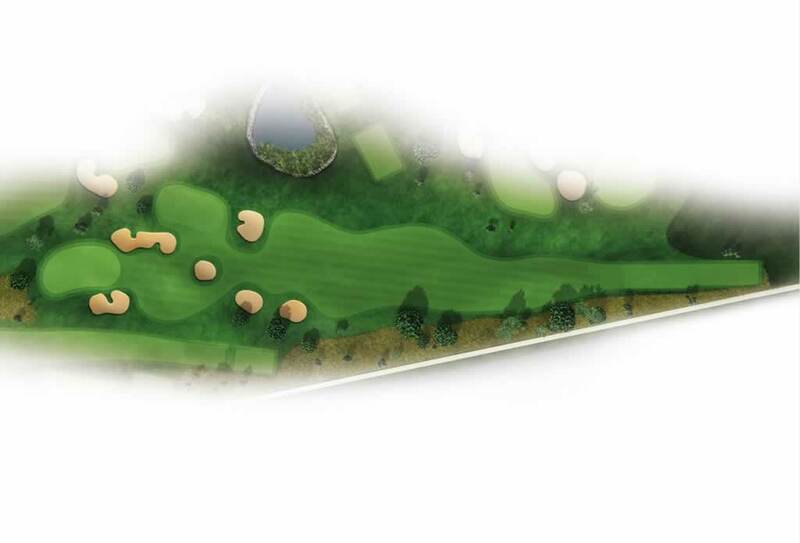 This short par 4 can be reached with a drive, but is guarded by a bunker-protected green and a pond on the right hand side that is invisible off the tee. 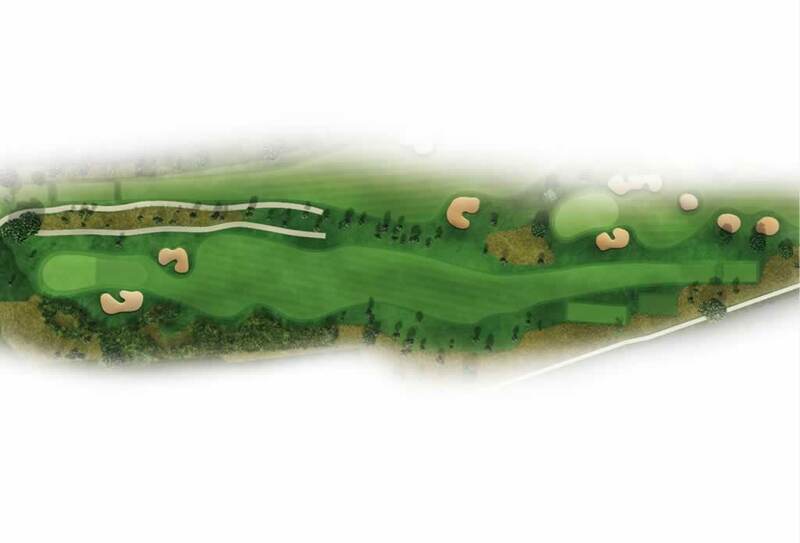 A lengthy par four along Mouille Point’s Bay Road, the fairway is deceptively wide but slopes left towards a water hazard that runs all the way to the green. The approach must be aimed towards the back of this long double green so it is important to note the exact distance to the pin. 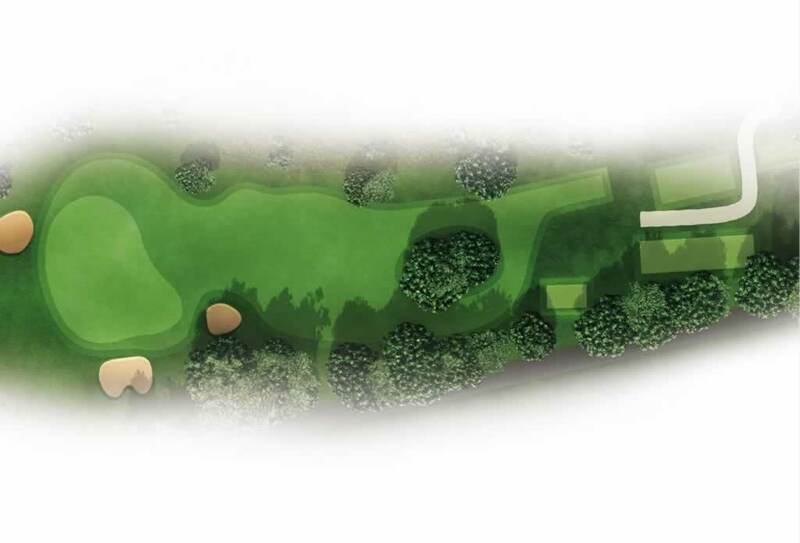 The green is protected with large bunkers and even if you hit the surface, putts from the front side of the green may be in excess of 50 metres. The first of the par 3’s plays to a big double-green well protected by the pot bunker in front. 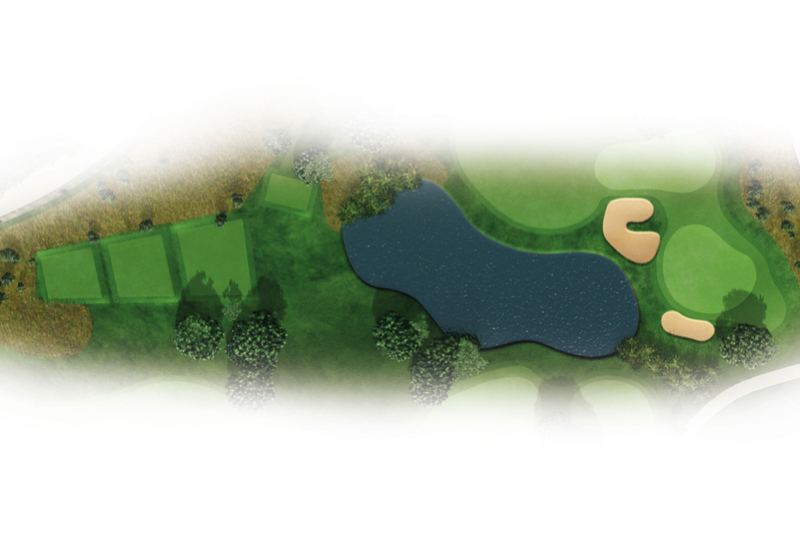 Play conservatively aiming for the middle of the green and leave yourself with a comfortable two-putt. 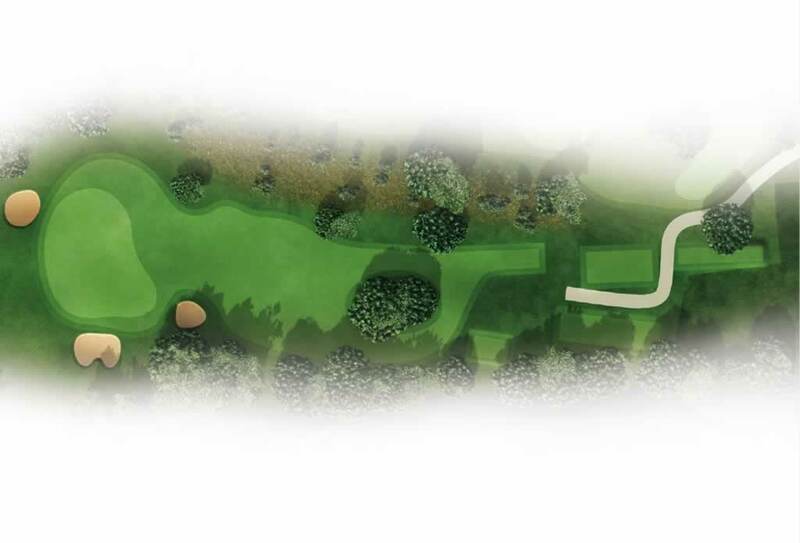 On this short par 4, think twice about immediately pulling out the driver as its best to have a full second shot to the green if you want to get to the pin that is normally tucked behind the front pot bunker. Hazards and waste bunkers protect the left side and the downhill putts are extremely fast compounded by the helping grain. Your tee shot is played alongside the impressive Cape Town Stadium to a wide and receptive fairway that slopes downwards towards the green. At all costs you must avoid the dense rough that protects both sides of the fairway. The double green is long and full of contours. 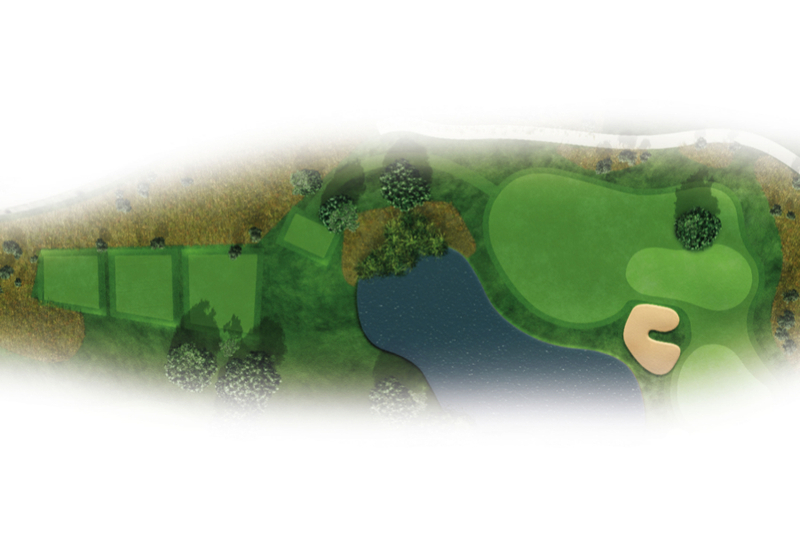 The second par three on the outward nine requires an accurate tee shot to avoid the water to the right of the green. There is room on the left to play conservatively. Club-up and target the back of the green for a long putt towards the hole sloping from back to front. The longest par 4 on the course often plays directly into the prevailing wind and requires a big drive and long second shot to reach the green in two. 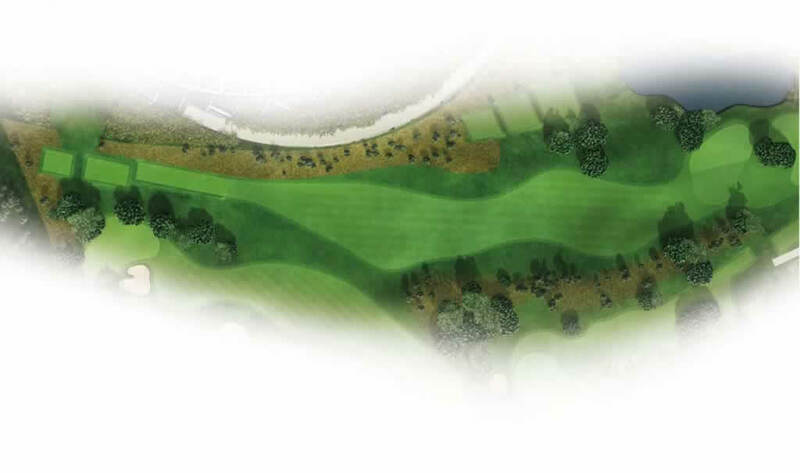 The small green elevated green is protected by a water hazard on the left. 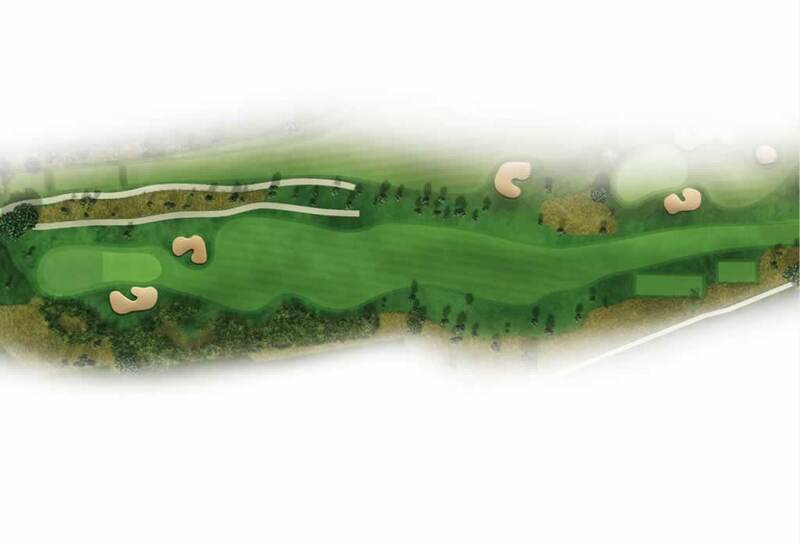 A well-positioned drive is required on this par four as a series of fairway bunkers left, right and centre awaits the wayward shot. 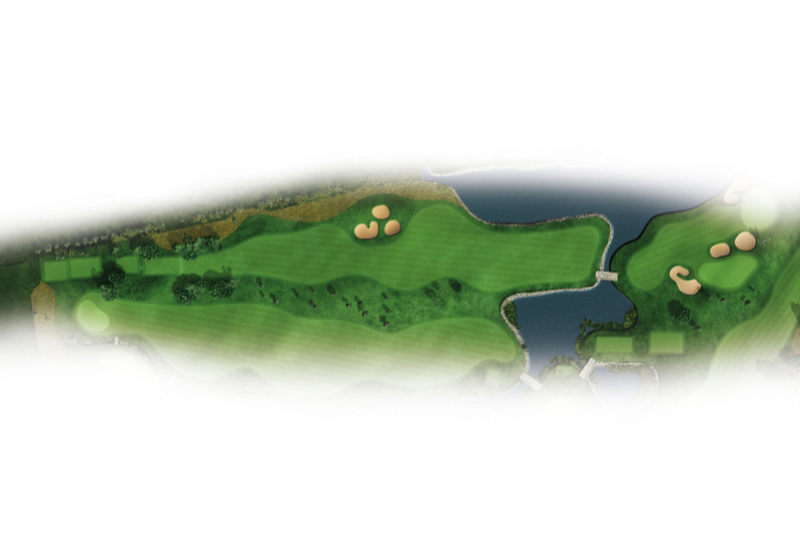 Once in play with your drive, a large green awaits your approach shot. 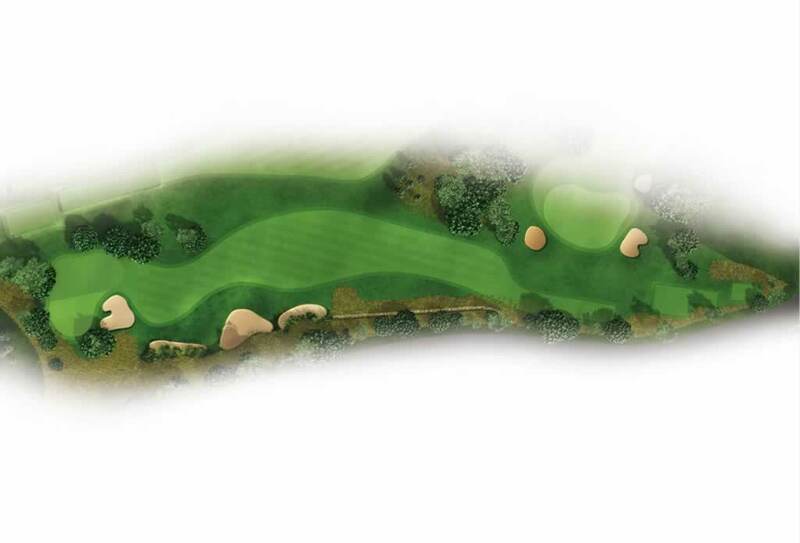 The longest of the par threes shares the green with the sixth hole. The pin is not easily accessible so play for the center if you want to avoid any risks. 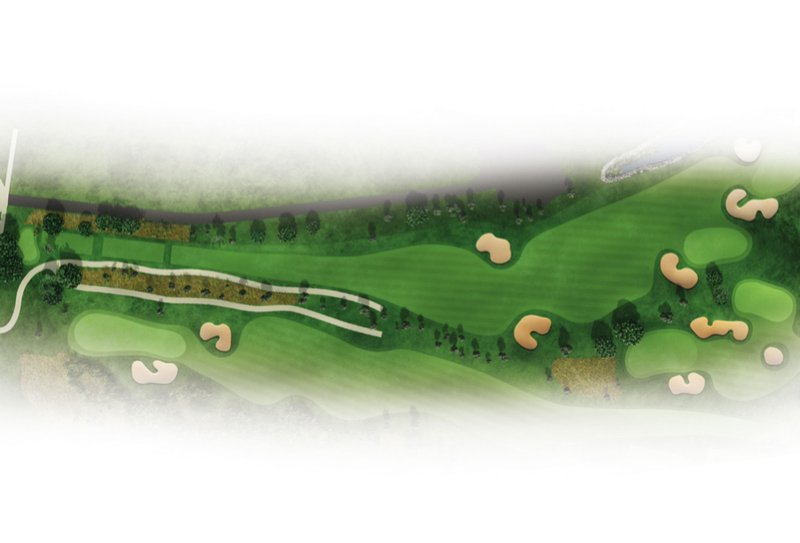 An easily reachable par four playing uphill towards the historical Fort Wynyard. The longer hitter can drive the green so if you feel good about your swing, have a go.. A great chance for birdie to keep the momentum going into the last two holes. Enjoy the stunning views of Table Bay from this elevated tee. 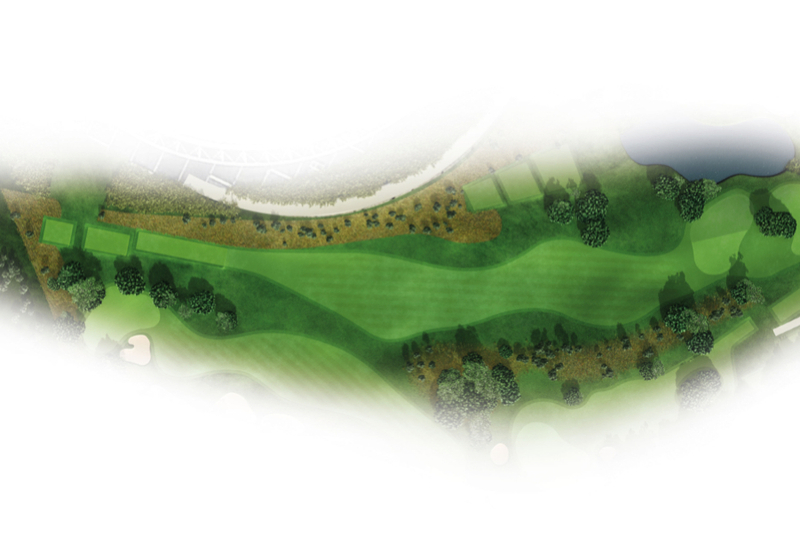 Keep it down the centre of the fairway on this hole before the challenge of finding the correct landing area on the green. The pin is on the left but a pond awaits any shot left of the green. The safer approach is towards the centre but this may leave you with a tricky and fast putt. 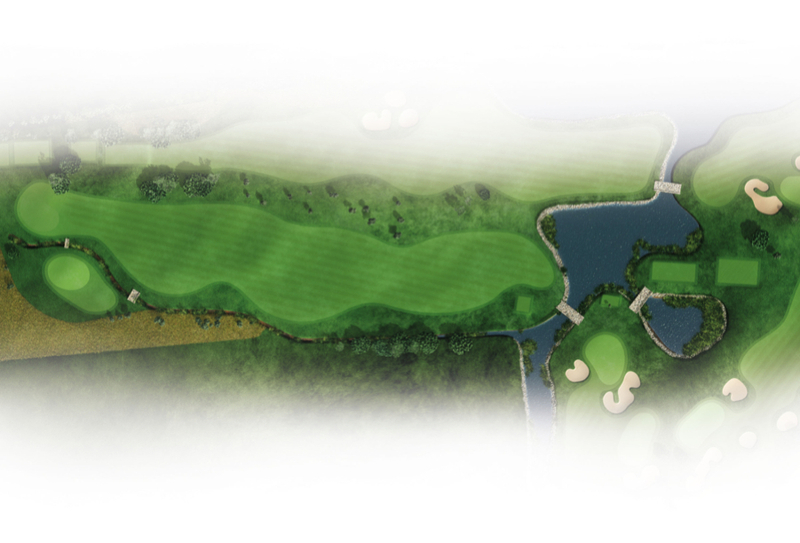 A challenging but brilliant finishing par 3 with carry over water all the way to the green. Avoid ruining a good round by taking enough club and aiming slightly to the left. If you are brave , go for the pin but be aware of the out-of-bounds on the right.